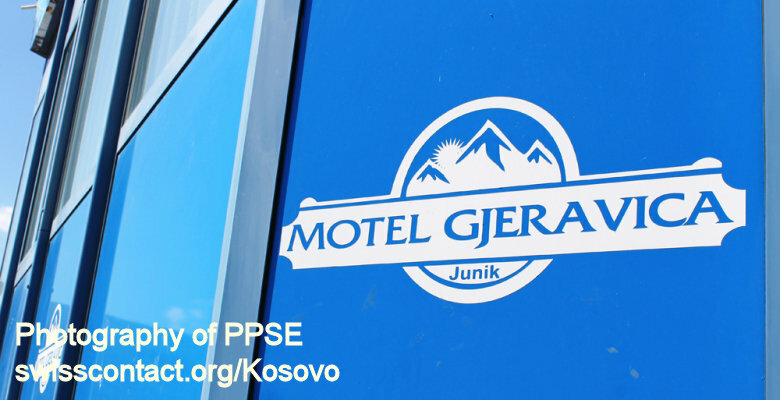 Motel Gjeravica is located in the small municipality of Junik, in Kosovo. 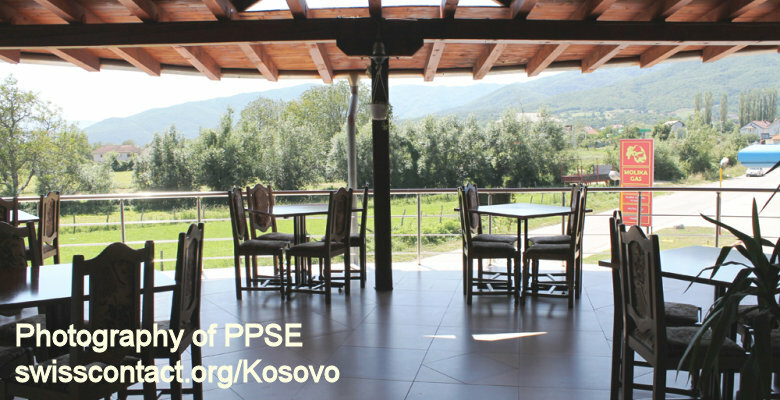 This is a perfect place to accommodate if you are planning to explore mountains of Junik and Gjeravica highest mountains peak in Kosovo. 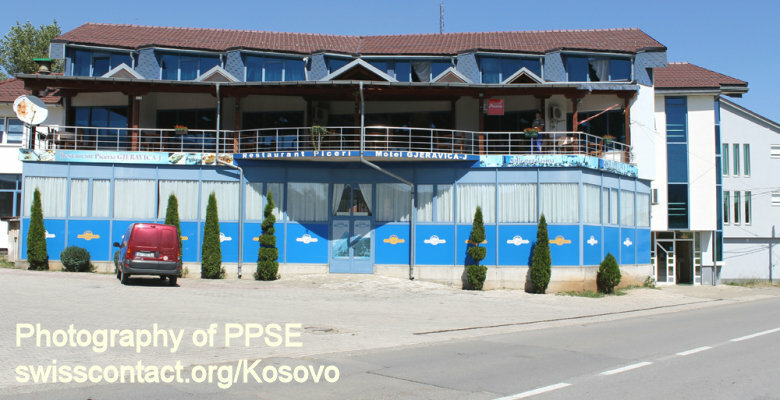 The motel has a restaurant and is a quiet place to spend your days at. 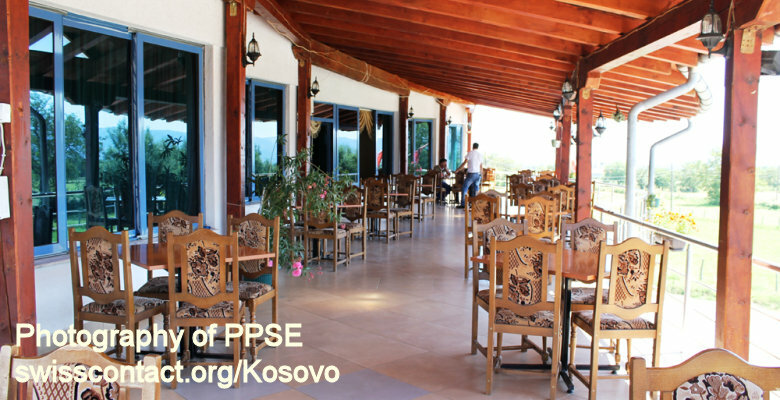 Being in Motel Gjeravica in Kosovo, you can do hiking, biking, and have a relaxed walk while visiting the old Albanian traditional houses called KULLA.